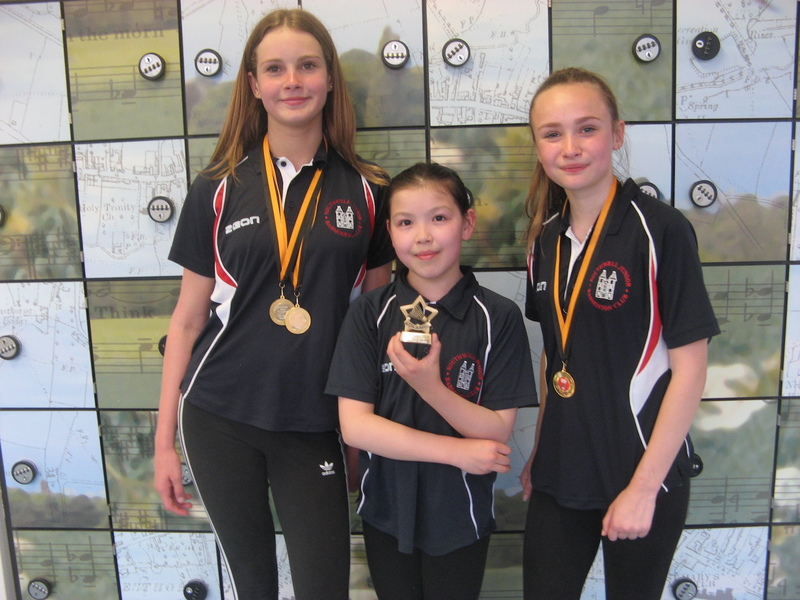 Southwell Junior Badminton Club's season drew to a close at the end of May, and after a season of hard-fought leagues matches, with very mixed results, our members achieved some late success at The Attewell Tournament at the end of April. This was the 42nd year this tournament for non-county juniors has been held, and competition is always fierce. Lilly Taylor won the Under 11 Mixed event while Anna Hutson was runner -up in the Girls Under 13 Singles and also in the Under 13 Doubles with partner Esme Bell. It was a credit to the club that a further 12 members took part, all enjoying the event and meeting with some success. Club sessions will re-start in early September and we look forward to welcoming back all our current members and hopefully some new, especially younger, children who would like to take up this fun and demanding sport. We currently have our youngest-ever members with children at both Preschool and Year 1 level. We would like to continue and develop this trend and offer group coaching in basic skills to develop children's all-round athletic ability before concentrating on badminton specific training in preparation for competitive league matches for Years 5/6. Apart from our Saturday morning club session next season, and if the demand is there, we will continue our Tuesday Performance Group and Friday night coaching for the younger members.